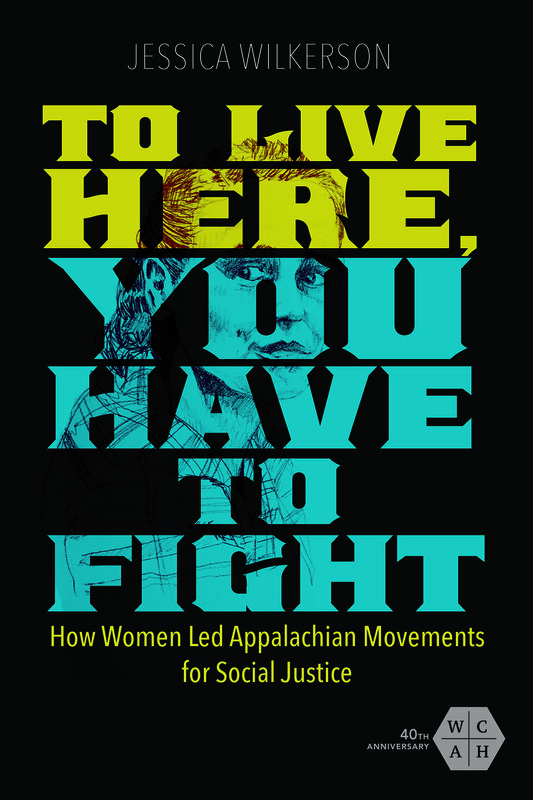 Book — Jessica Wilkerson, Ph.D.
Inspiring yet sobering, To Live Here, You Have to Fight reveals Appalachian women as the indomitable caregivers of a region--and overlooked actors in the movements that defined their time. "From the 1960s–1980s, working-class women built, led, and sustained movements to improve the health and welfare of families and communities across the Mountain South. Wilkerson introduces these activists and shows how lifetimes of caring for ailing coal miners and struggling Appalachian communities inspired both urgent demands for social justice and radical critiques of rampant capitalism. This book uncovers new links between mid-century social change movements and offers a critical reminder that the fire for justice smolders even when victories are few." --Anne M. Valk, author of Radical Sisters: Second-Wave Feminism and Black Liberation in Washington, D.C.